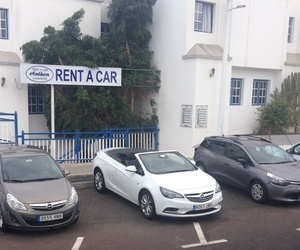 If you are going to visit Lanzarote and you need to rent a car during your stay on the island, we offer you a wide range of vehicles so you can enjoy some great days visiting all the endearing places of it. In Anthon Rent A Car you can rent the car you need, family, sports, van. You just have to tell us the date you are coming, to confirm that the vehicle you need is available, all our prices include insurance and delivery service at the airport or place of accommodation. Visit our website , you will see all our cars available.